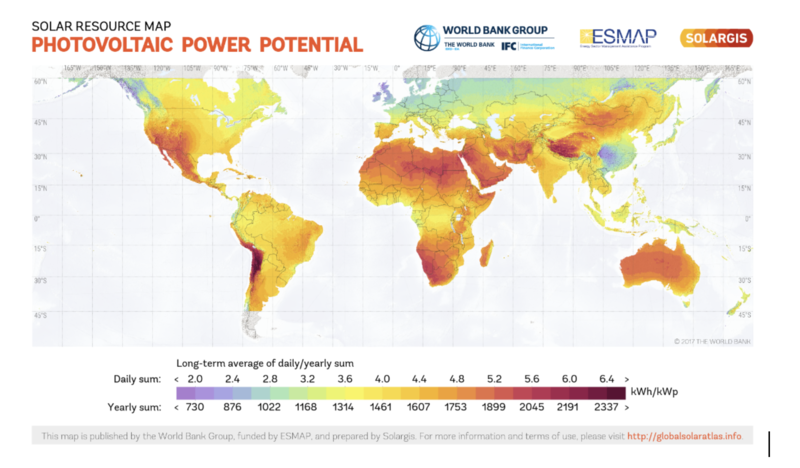 Electrification of the developing world could have global benefits. Major energy projects like the world's largest combined cycle power plants in Egypt go beyond just meeting the demand for excellent efficiency and reliable power plant technology; they also address the growing need to fast-track project execution. In Egypt, Siemens built 14.4 GW of power capacity in just 27.5 months, expanding the country’s energy infrastructure by over 40%. All the same, projects like these do need to acknowledge developing countries’ understandable desire to participate in the project’s execution – including civil engineering, component delivery and long-term maintenance services. Including a significant share of local content helps create high-quality jobs and balances the long-term benefits of electrification by providing opportunities for near-term economic development. In addition to large projects, there is also a major need for action in more remote regions. Upwards of 80% of those who suffer from energy poverty live in rural areas. This is where other technologies come into play, like efficient diesel engines and mobile gas turbines, some of which can even be configured as floating installations. These types of innovative applications are portable and scalable, and are well-suited to environments where expansive land-based installations aren’t feasible - on islands, for example.